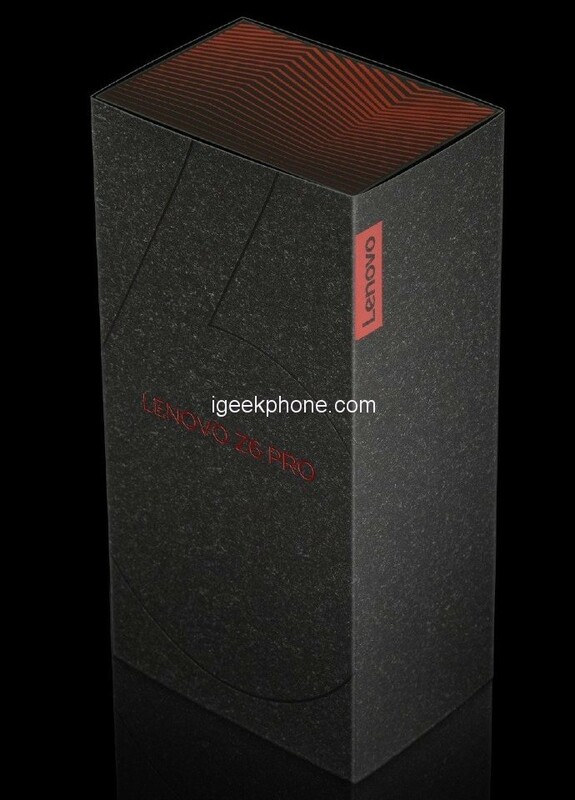 Lenovo Z6 Pro, the hypothetically extraordinary smartphones of the huge Lenovo, continues to make the Internet rounds with rumors that point to features like a 100MP camera, which will be truly impossible due to the lack of hardware in the market unless you speak of interpolation. 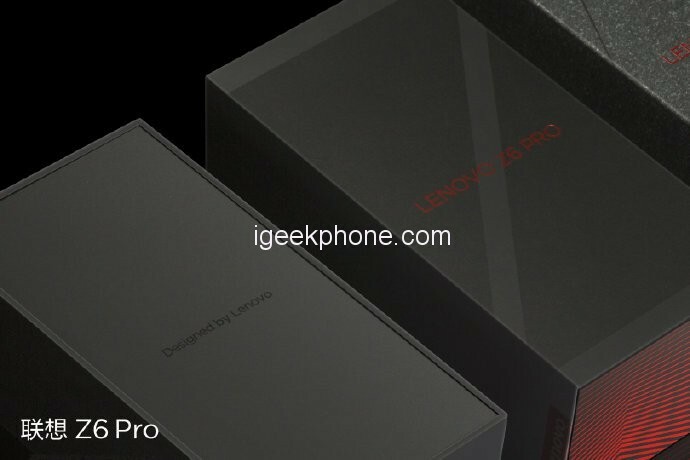 Apart from the most exciting hopes, the Z6 Pro remains official, but now we know at least the packaging with which the device will reach the market and is designed by the same designer responsible for the Olympic torch of the Beijing Olympic Games, Xiang Yun, or ” cloud of luck “. Black, on textured paper and with the copper colors of Lenovo, the box is really flawless and undeniably high-end, in the style of the elaborate cases of the BlackBerry, for example. 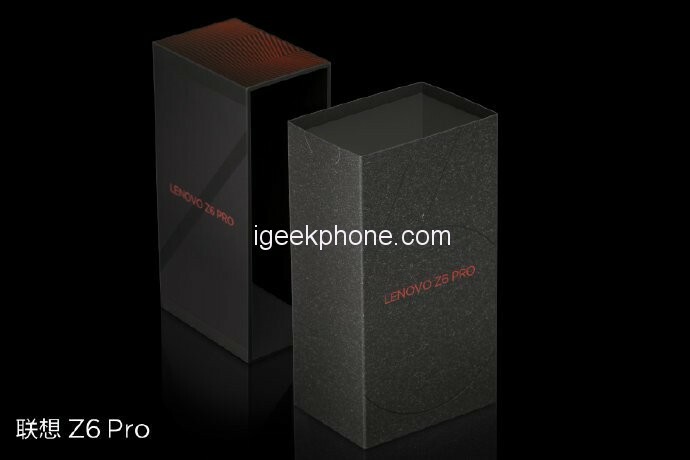 But aside from the artistic commitment of packaging, Lenovo has not revealed anything to us about the Z6 Pro, and let’s hope the hype is real. Lenovo Z6 Pro should certainly include a Snapdragon 855 as a processor, but it’s in the cameras that the attention is focused, thanks to the so-called Hyper Video, a feature that remains shrouded in mystery. 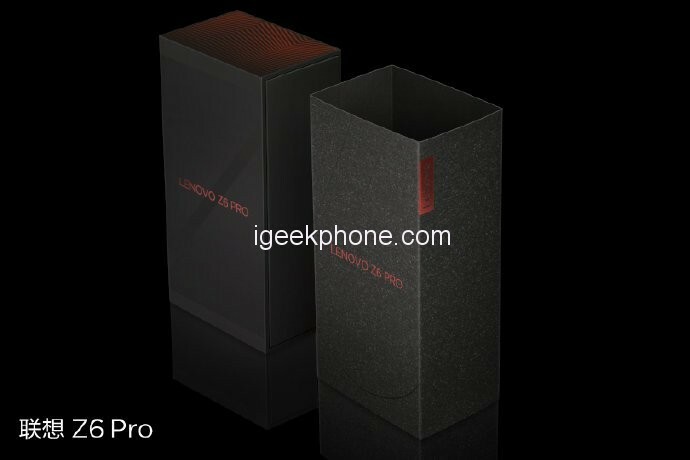 Not long ago, Mr. Chang has announced that the Lenovo Z6 Pro will be launched in June with 5G support in China. The company announced a 5G partnership with China Unicom. The introduction of the normal version of the phone, scheduled for March 27, shows that several different versions of the Z6 Pro will be introduced over time.